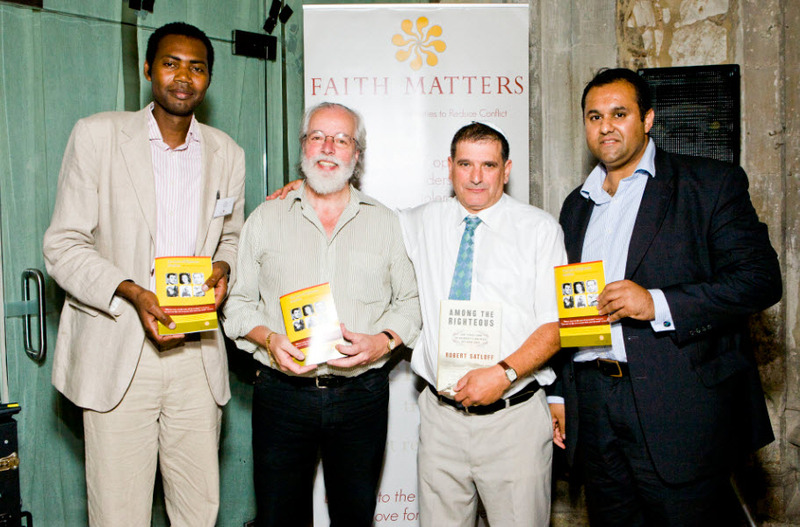 Faith Matters launched in 2006 as a vehicle to enable faith communities to reduce conflict using conflict resolution tools. Faith Matters works on integration, cohesion, hate crime and countering extremism projects. Faith Matters has been ground-breaking and instrumental in developing new and innovative projects that bring faith communities together and in strengthening faith institutions. This has also involved strengthening the capacity of faith leadership, working on developing shared values that act as a glue between communities and in developing voices against extremism and extremist rhetoric. We have over a decade of experience on working in these areas and have worked with statutory, community and private sector partners. Our projects have also been referred to by Ministers in Her Majesty’s Government. The organisation’s tried and tested methodology and programmes aim to develop strong relationships between all faith communities using historical and religious contexts and by identifying commonalities between communities. Faith Matters has also specialised in online campaigns, developing hate crime projects, working on safeguarding projects and in online safety and security with mothers taking key roles in ensuring the safeguarding of families. Faith Matters has also worked on countering extremism projects in Pakistan, Lebanon, Syria and Egypt. It has also worked on transparency and governance projects in these countries.